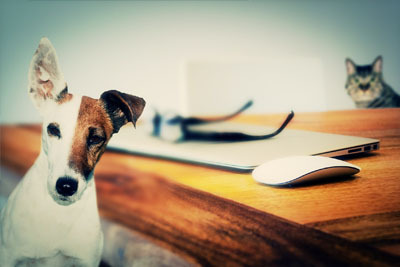 We offer accurate, cost effective, secure, and confidential end-to-end VETERINARY TRANSCRIPTION SERVICES with 12-24 hours turnaround time. We have state of the art infrastructure, dictations system, and very proficient and experienced team. Our rates are exceptionally low and we don’t compromise on quality. Try it for yourself; you'll find our accuracy to be 99+++%. Note: We can turn around these reports quicker, however there will be an increase in the rate. You may retrieve your reports from our secure FTP site or via secure email. Try our services for free. If you're not satisfied with our quality, timeliness and service, tell us and you pay nothing. IT'S VERY SIMPLE. Just email us at info@acsmb.com or call Kevin at +1 (602) 263-8958. Arrange to send us a test file. We'll provide you with a toll-free telephone number, user id and PIN #. You will have access to your transcribed reports within 12-24 hours.